Jasper White is the acclaimed chef behind the renowned Jasper’s Restaurant, a Boston, MA landmark famous for seafood and other New England specialties that opened in 1983 on Boston’s waterfront. 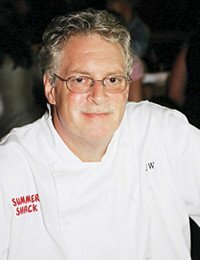 In May 2000, Chef White surprised people who thought he was inextricably linked with upscale cuisine with the opening of his new restaurant, Jasper White’s Summer Shack, in Cambridge, MA. It only took a few years for Summer Shack to become a mecca for all seafood lovers in New England. 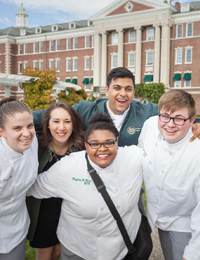 Its success spawned a second Summer Shack at Mohegan Sun Resort and Casino in Uncasville, CT and a third location in Boston’s Back Bay. From its inception, Summer Shack has received enthusiastic reviews from local and national press, including the 2001 James Beard Award Nomination for Best New Restaurant (the only casual restaurant among the five nominees that year) and a spot on Saveur magazine’s Top 100 list. Jasper White was born in 1954 in New Jersey, where he spent much of his childhood on a farm near the Jersey Shore. He credits his love of good food to his Italian grandmother. Chef White began his cooking career in 1973 and, after graduating from The Culinary Institute of America three years later, spent several years working and traveling around the United States. 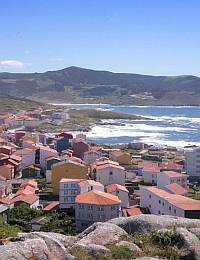 Before settling in Boston, he worked in New York, Florida, California, Washington state, and Montana. In 1979, he met aspiring chef Lydia Shire, and they formed a team that presided over some of Boston’s venerable hotel kitchens, including The Copley Plaza, The Parker House, and The Bostonian Hotel. It was at the Bostonian Hotel in 1982 that the two chefs introduced Boston to contemporary American cooking. Chef White’s extensive research into the historical and cultural aspects of New England foodways, as well as more than 30 years of cooking experience, have made him a trusted authority on New England cuisine, especially seafood. Chef White has written four cookbooks: Jasper White’s Cooking From New England, Lobster At Home, 50 Chowders, and The Summer Shack Cookbook. 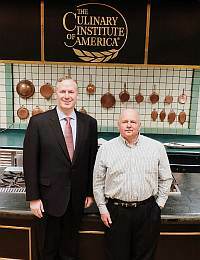 He has received many awards and accolades, including induction into the Massachusetts Restaurant Association Hall of Fame and the MenuMasters Hall of Fame, and inclusion in the Nation’s Restaurant News NRN 50: R & D Culinarians. He was also honored with a Food Arts Silver Spoon Award and a James Beard Award for Best Chef in the Northeast. In addition, Jasper’s Restaurant earned a coveted Ivy Award from Restaurants & Institutions magazine. A member of the CIA’s Society of Fellows, Jasper White lives in Lincoln, MA with his wife Nancy and their children. 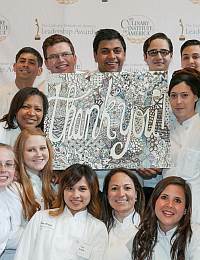 Chef Jasper White majored in culinary arts at The Culinary Institute of America in Hyde Park, NY. He is the executive chef and owner of Summer Shack with locations in Cambridge, MA, Mohegan Sun Resort and Casino in Uncasville, CT, and in Boston’s Back Bay.